Truck owners use the heater cable to warm their engines so they'll start more efficiently in cold weather. The cable is a cord hanging from the vehicle that's usually attached to an extension cord plugged into a garage or home. Water and contaminants can get into the cable's splice connector, corroding and damaging the cable over time, Ford said. The problem can cause the connector to short, making the heater inoperable and possibly tripping breakers or outlets while the vehicle is parked and the heater plugged in. "The risk to safety only exists while the vehicle is parked and the block heater cable is plugged into an electrical outlet," Ford said in a statement. Ford has gotten reports of three fires related to the cable splice connector, with once incident causing minor damage. The company said it's unaware of the problem causing any accidents or injuries. 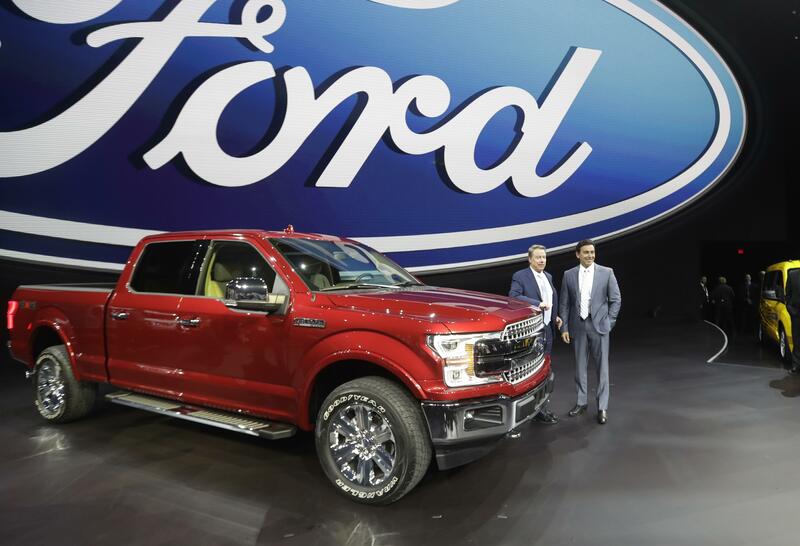 2015-19 F-150 vehicles built at Ford's Dearborn, Michigan, truck plant between March 18, 2014, and Nov. 17, 2018, and at its Kansas City plant between Aug. 21, 2014, and Nov. 17, 2018. 2017-19 Super Duty vehicles built at Ford's Ohio assembly plant between Feb. 5, 2016, and Nov. 17, 2018, and at its Kentucky truck plant between Oct. 8, 2015, and Nov. 17, 2018. Ford in September recalled about 2 million F-150s to fix a seat belt defect that could cause the vehicle to catch on fire.